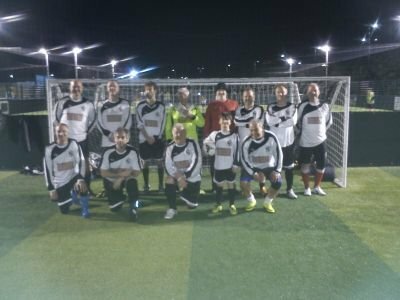 If you are younger than us - as most people are - please note that friendly games against other walking football clubs or tournaments are usually reserved for players of 50 years old plus. Our training sessions noted below are, however, open to all men aged 40 upwards. The Wednesday session is from 6pm until 7pm and the Sunday session is from 10am to 11am. If you play walking football or, come to that, you don't but, like us, you are getting older and bits are starting to drop off you could do a lot worse than contact Laura Bayes on http://yimello.co.uk/ and get a sports massage on the bits that are hurting.